The Colour Box control set features three sections: the gain section, EQ section, and the hi-pass filter section. Within the gain section, we have Master, Pre-Vol, and Step controls. The Master is your overall master volume for the unit, while the Pre-Vol controls the amount of gain hitting the front end of the Colour Box. 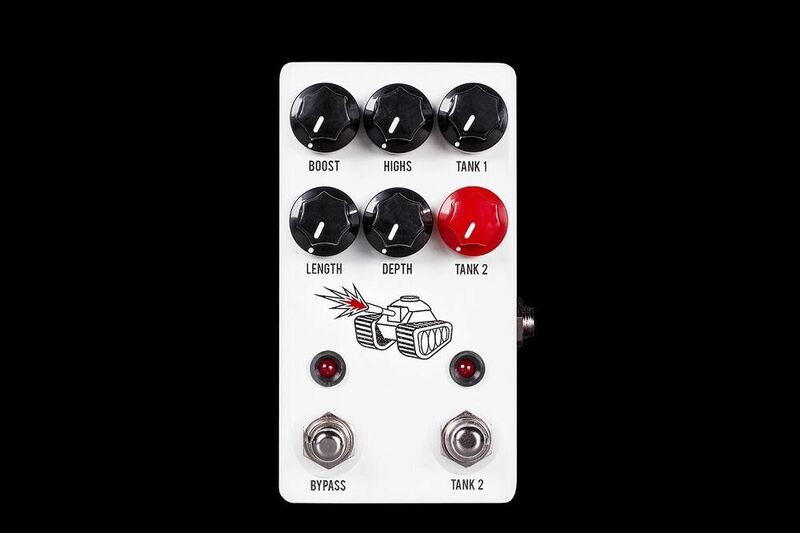 This acts as a drive control, giving you everything from slight grit and warmth to heavy overdrive/distortion and even gated fuzz. The Step control is a five-position switch that raises the gain of the Colour Box’s two preamp stages simultaneously up to 39dB. 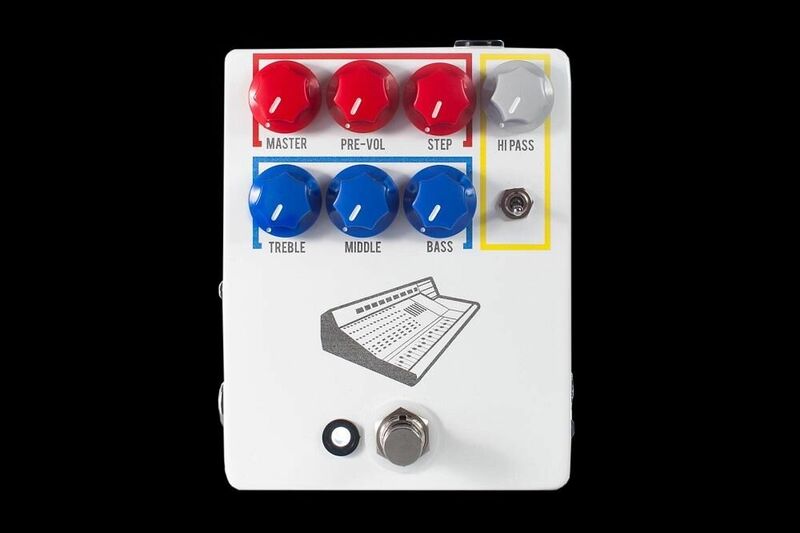 This gives you the ability to control the headroom of the unit so you can have cleaner tones or over-the-top distortion and fuzz. The EQ section is a powerful Baxandall-style EQ circuit so you can boost or cut Bass, Mids, and Treble to your needs. The center of each EQ control has a detent so you can set them flat or boost/cut each frequency range for powerful results to tailor your tone for any instrument or microphone. The Hi-Pass filter is engaged by flipping the toggle into the up position. When engaged, the Hi-Pass knob sweeps from 60Hz to 800Hz. This can give you fantastic results to remove muffled low-end or give you AM radio/garage type sounds. The Colour Box features a selectable XLR or 1/4” input as well as separate XLR and 1/4” outputs. This allows you to connect any instrument or microphone into the Colour Box, while also giving you the ability to simultaneously run your output to an amplifier via 1/4” output and to a mixer board via XLR output. On the right side of the pedal, you have a switch to choose either line or microphone input, as well as a switch for a -20dB pad. The Colour Box runs on 18V DC negative center power, though it can run off of 9V DC negative center power as well, and consumes 31mA. The Colour Box does not supply phantom power, so you will need to purchase a quality phantom power supply to run in line with your Colour Box if you intend to use a phantom powered microphone or another device. 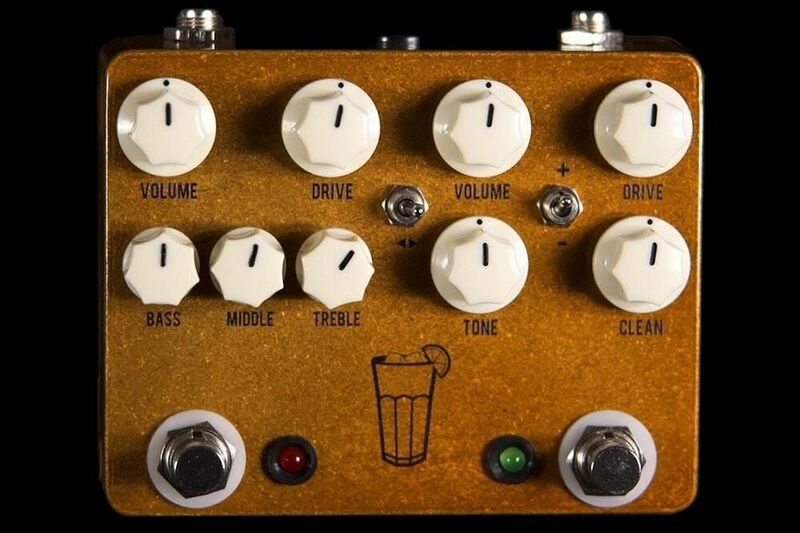 - Direct-in studio preamp tones in a pedal. 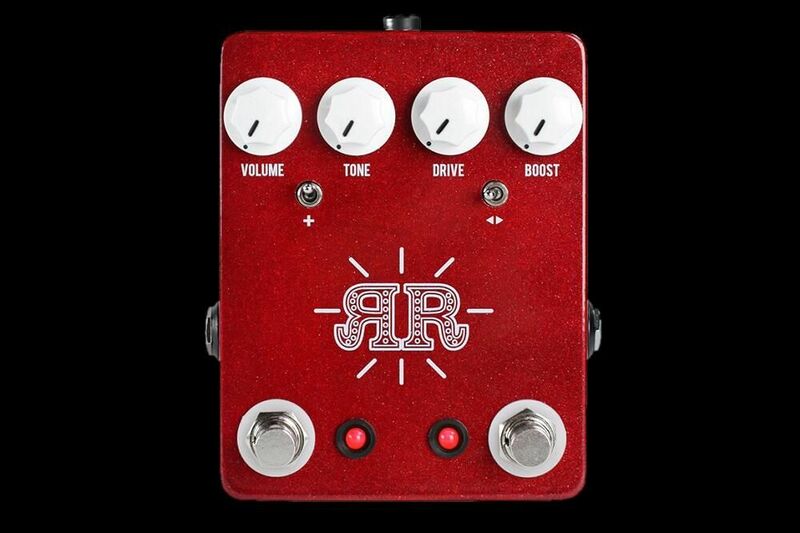 - Tons of gain for a wide array of preamp, overdrive, and fuzz tones. - Powerful EQ section to perfectly tailor your signal. - Hi-Pass for cutting out muddy low end or lo-fi garage tones. - 1/4” and XLR in and out for use with any instrument or microphone. - Quality Lundahl transformer that adds weight and dimension to your signal. If your instruments have been dull and lifeless, it’s time you gave yourself a new palette of color with the Colour Box!